We all go through seasons of personal growth, some more intense than others. And many of us go through seasons of professional growth, some more intense than others. We are always learning and nobody knows everything so I don’t think it’s fair to expect other people to know about the things we know and visa versa. When I began my career as a dietitian in the summer of 2012 I hadn’t even heard of Intuitive Eating (IE) or Health At Every Size (HAES). And I wouldn’t hear about these paradigms for about 2 more years. I practiced the best way I knew how given what I had learned. I wasn’t trained as a dietitian with an HAES/IE framework and I wasn’t trained as a nurse or nurse practitioner with an IE/HAES framework. I haven’t been to medical school, but I think it’s pretty safe to say doctors aren’t trained with a IE/HAES framework either. So although I really wish I had known about these concepts, I think it’s unrealistic to expect health professionals, or anyone in general, to “know” these concepts. But I do think it’s realistic for us to be able to engage in open, honest and vulnerable conversations so we can educate ourselves, learn different perspectives, and shift gears when necessary so we can provide the best, most effective and ethical care possible. I think sometimes the HAES/IE movement can be clapping its hands at its own audience and while that isn’t a bad thing, I do hope the conversation can continue to be opened up and remain open to everyone in a way that facilitates healthy dialogue. When I began my career as an RD, among other things I helped people with, I helped people lose weight through dieting. It didn’t “look” like dieting, but in essence it was. The goal was improved health by way of weight loss. I had every good intention to really help people live healthier lives. I think there are many clinicians out there recommending weight loss with really good intentions because they care about people. But similar to my story, they haven’t been exposed to IE/HAES. Shaming anyone who recommends weight loss doesn’t help the problem, it doesn’t create a safe environment to learn and grow. But I do think it’s frustrating when there are really black and white claims made about the necessity of weight loss to improve health outcomes when one hasn’t actually sat down and truly educated themselves on both sides of the coin – dieting and pursuing weight loss vs HAES. These concepts (IE and HAES) take time and patience to dig through, wrestle with, and get really clear on. It took me a really long time to get super familiar with the two paradigms and the research behind them. And I by no means know even a fraction of what I hope to know in 5, 10, 20 years. We are all always learning. 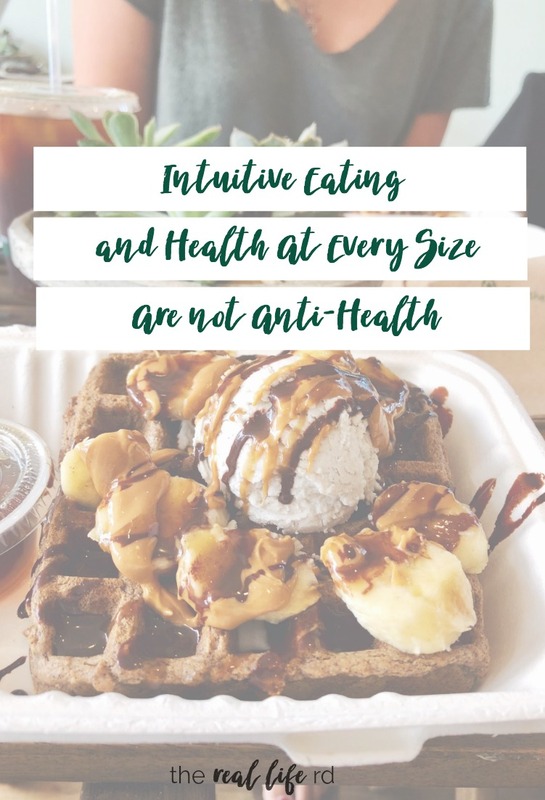 When I read or hear others say, “Intuitive eating and Health At Every Size are just an excuse for people to eat whatever they want and do whatever they want.” I get really frustrated because that’s a really poorly informed statement. That person(s) hasn’t actually educated themselves on IE/HAES, yet there is a pretty strong opinion being shared. I love when people are passionately opinionated! But it’s important to be as informed as we possibly can so we can share educated opinions. Health At Every Size (HAES) and Intuitive Eating (IE) are not anti-health. In fact, they are very much concerned with health. And they are both evidence based paradigms with well thought out principles to them. While HAES and IE are very concerned with health – both of these paradigms acknowledge the reality that health is so much more than food/exercise/weight and are based on research that shows 1) diets don’t work and 2) a person’s body size/weight is not a direct reflection of their health. A weight centric view of health is a very narrow minded and simplistic view of health. Intuitive Eating is not about eating whatever you want whenever you want. Trust me, none of us would feel physically well if we did. And Health At Every Size is not saying anyone is healthy at any size, rather it’s saying people can be healthy at a wide variety of body weights and sizes. There is no one body size or body fat percentage that will protect a person from getting an illness, chronic disease or dying. And there is no health issue that only happen to people living in larger bodies. While there are certainly associations between higher (and lower) body weights and certain diseases and symptoms – that doesn’t mean someone’s weight is CAUSING that disease/symptom. 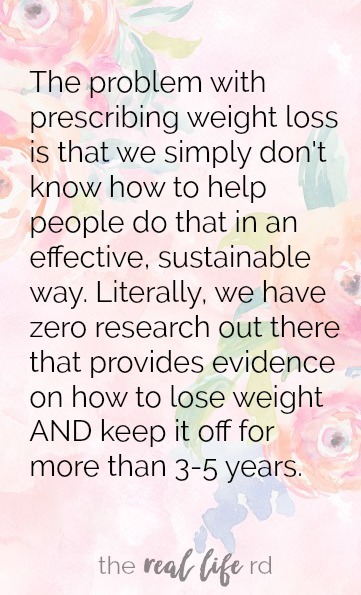 The problem with prescribing weight loss is that we simply don’t know how to help people do that in an effective, sustainable way. Literally, we have zero research out there that provides evidence on how to lose weight AND keep it off for more than 3-5 years. If there was research, that would be an entirely different story. For the 5ish% of people who do lose weight while dieting and keep it off past 5 years, they typically have developed disordered eating/exercise habits in order to do so. Beyond the evidence, you’ve probably seen this play out in real life either with yourself or other people in your life. When the body experiences a negative energy balance 1) metabolism decreases and slows to compensate 2) the appetite hormone, ghrelin, is increased and 3) the reward response to food is heightened. So now this person is burning less energy throughout the day and is more driven to eat. This is one of the main reasons diets don’t work and why it takes extreme behaviors to keep weight off that was lost while dieting. No willpower can overcome the body’s brilliant survival mechanisms. What dieting does lead to is weight regain. Dieting also can cause low self esteem and self efficacy, eating disorders, depression and anxiety, food obsession and other harmful psychological and physical effects. We would never routinely prescribe a medication to people that only worked in 5% of people long term and likely led to negative side effects. We would never recommend someone get in a car if they only had a 5% chance of not being injured when riding. We would never perform surgery on someone if there was a 5% success rate. So why do we continue to do this for dieting? 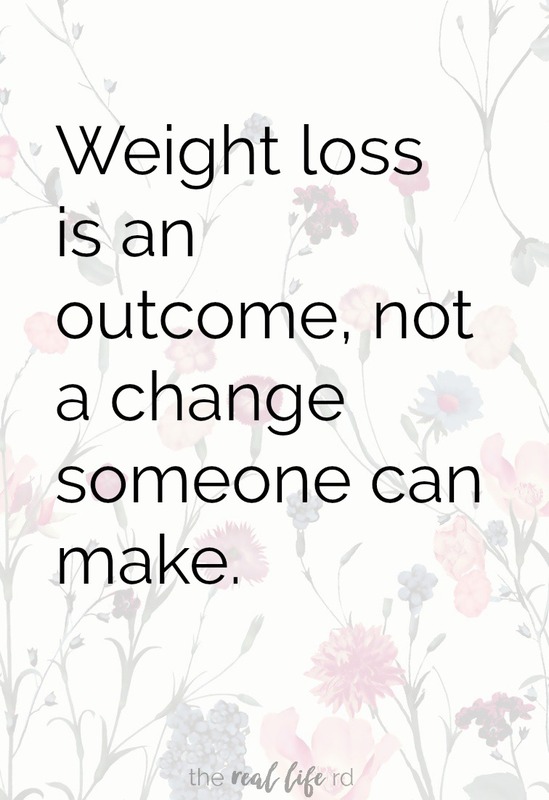 Weight loss is an outcome, not a change someone can make. And weight is not something we have full control over. We all have genetics and are faced with different environmental factors. The difference between a weight centric view of health and a weight neutral view of health is that the weight neutral view focuses on health behaviors vs numbers. It’s the behaviors that help someone get healthier, not the number itself. …and they lose weight, that isn’t seen as “bad” by the HAES world. It just is. Weight is a neutral outcome as a result of health promoting behavior change. What’s applauded isn’t weight loss at the expense of one’s mental, emotional, spiritual or physical health. Rather what’s applauded is someone feeling empowered and improving their health – their mood, blood pressure, cholesterol levels, blood sugar etc. The research has shown those things are improved independent of weight loss. I think that’s encouraging! Using a HAES framework, a person diagnosed with high cholesterol in a larger sized body would be given the same advice as the person diagnosed who is in a “normal” size body. For example: eat fruits and vegetables, move your body, get good sleep, manage stress etc. Those are things someone can change and will actually lead to better health. Pursuing weight loss and pursuing health are not interchangeable. People will do very unhealthy things to achieve weight loss because society says, “you’re not trying hard enough.” when really our bodies work against weight loss with the mechanisms described above. Ignoring your hunger cues, doing daily high intensity workouts, going to the gym instead of getting 8 hours of sleep, not eating carbs even though you feel lightheaded – these are not healthy things. These are behaviors to manipulate body size, not to pursue health. Our culture applauds weight loss at any extent. Somebody could be struggling with depression and lose weight and there’s a high likelihood they will be complimented on their weight loss. Somebody could be recovering from an illness or diet mentality/years of yo-yo dieting and there’s a high likelihood their weight gain will be seen as if it were a bad thing. A body getting smaller is not an universal sign that people are doing well and a body getting bigger doesn’t mean somebody is not doing well. Pretty much everything we’ve been doing to “help” people get thinner and lose weight for the past five to six decades hasn’t worked. The prevalence of “obesity” is worsening. These efforts aren’t working and instead are likely making people less emotionally, mentally and physically healthy. Even if after really digging into the weight-centric vs weight-neutral research someone truly does believe “obesity” and all larger bodies are the cause of disease and symptoms, it makes no sense to continue approaching the “problem” in the same counterproductive way. HAES and IE do not support the misinformed assumption, “Consume nutrient poor foods because that what is most palatable and don’t worry about being active.” That makes zero sense. Exercise is good for us. Eating fruits and vegetables and whole foods are good for our bodies too. But we don’t have to go to extremes with food and exercise to get healthier. 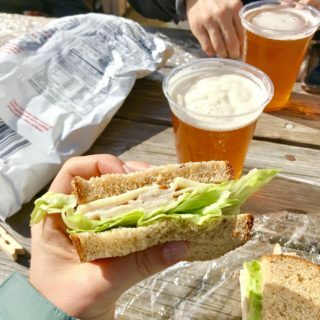 Engaging in restrictive eating and exercising as a way to burn calories never leads to a healthy place (physically, mentally or emotionally) in the long run. 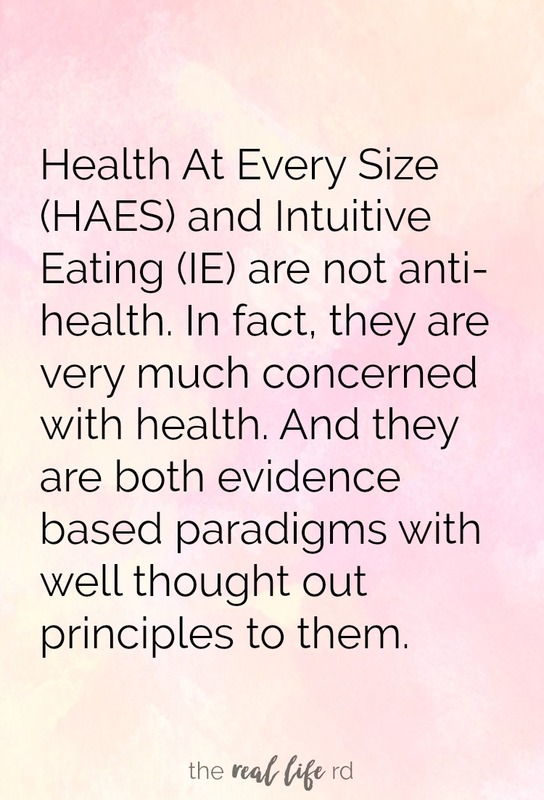 HAES and IE are a different way to approach the health issues our society faces in a way that actually promotes health and that actually helps people get healthier. Dieting (which is any set of rules to guide a person’s eating) and a weight centric approach hasn’t worked for the past 50+ years, so it’s not going to start working tomorrow. If you’re new to HAES and/or IE or feel like you’re not quite understanding the research and concepts, I totally get it!! We are all always learning and I was there once too. 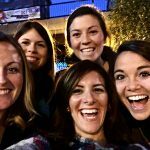 Here’s a post I wrote that includes many, many resources that will help you in your learning and Christy Harrison also shared lots of resources in this post. It took me months to really grasp these concepts and I asked a lot of questions. So I would love to hear you thoughts and/or questions in the comments! This is an exceptionally well written article. Reading your HAES articles over the last year has caused me to change my approach to patients and weight loss. I stil wrestle with some of the concepts, in particular the concept that it’s *always* behaviours rather than weigt loss that result in positive effects for health – if a person who is 400 pounds loses 250 pounds through gastric bypass surgery and their knee pain improves … it makes sense to me that less weight and strain on the joint = less pain, therefore weight loss resulted in a direct benefit. 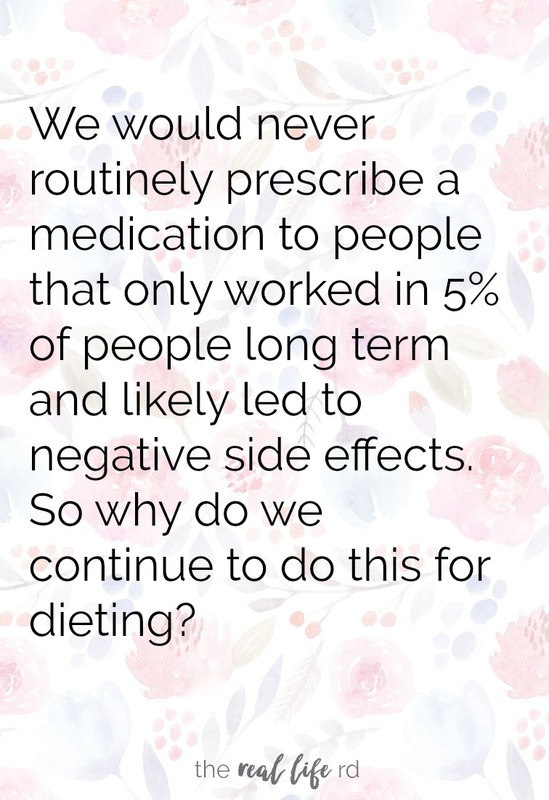 Or using gastric bypass to “cure” diabetes ..other than eating less, the person doesn’t have to change any behaviours but they see a beneficial result to their health that in my mind is a direct result of weight loss. These are the kinds of concepts that really challenge me when I try to use a HAES framework (and I’m sure similar questions have challenged you as well in the past!!) Thank you for your continued work educating about HAES and IE! It is so important. Sorry if the grammar is really poor in this comment – my phone won’t let me go back and edit for some reason so it’s more of a stream of my thoughts!! I too feel there are a couple of less-addressed topics- I mean, speaking as 250+lb person, I have seen many mental and physical health improvements after embracing IE/HAES. But some of them were directly related to my weight loss (which was a result of some treatment for PCOS) one being, acid reflux from abdominal pressure. When my body changed and my weight dropped, my acid reflux went away. The acid reflux started after I had gained approx 40lbs one year—it screwed up my sleep terribly which then further harmed my hormonal balance. Being so far above my ‘set point’ WAS injurious to my well-being. I feel like a lot of the HAES discussion is oriented around women who may be in smaller bodies to begin with, maybe 10-50 lbs above their comfortable set point but there ARE some health concerns that disappear with weight loss in people who are 100+ lbs over their comfortable set point. I 1000% don’t believe that dieting and treating fat people like second or third class citizens does anything positive for our health, but there are certain health benefits to being in a smaller body that just can’t be denied. I think it’s silly to deny that a person who is 450 doesn’t have unique challenges that appear because of fatness, and that happen to disappear when there is less fatness. I think that 450 lb person deserves truthful perspective, just from a completely accepting and neutral, respectful provider who doesn’t package them into One Big Problem to solve. I feel both of these comments a lot. As someone with thin privilege, it feels very presumptuous of me to say that weight loss shouldn’t be a focus – when as mentioned, certain people will experience improvements in their life with losing weight. Even just the idea of “doing joyful movement” is not possible for some ppl until they lose weight and regain mobility etc. I look at some who have regained their life after gastric bypass and I think that’s great. So I don’t know, perhaps some middle ground can be necessary. Gentile approaches to weight loss as you said, while keeping HAES in mind as a long term approach to health…? Andrea – thank you so much for your warm response and for having the courage to wrestle with these concepts and to really dig into them. I admire you! I’d encourage you to dig deeper into the sustainability of weight loss surgery. Keep weight off and not experiencing weight regain is also a struggle and challenge for bariatric surgery patients. We also have to consider a person’s mental/emotional health after surgery. If physical markers improve, but mental health doesn’t improve, can we actually say that is life enhancing and improves one’s quality of life? Lisa Du Breuil is an RD who works in the bariatric surgery realm and is a wealth of info to continue your learning. She breaks down the research on a Food Psych podcast (www.christyharrison.com/139) and Untrapped podcast (http://untrapped.libsyn.com/weight-loss-surgery) Keep staying curios and open to learning as you grapple with these challenging concepts – we are all in our process! Hani – I think you echo what HAES is not saying –> that anyone can be healthy at any size. If a person is above their set point that can be associated with (not necessarily a direct cause) of health issues. “Being so far above my ‘set point’ WAS injurious to my well-being” I 100% hear you in these very valid feelings and desires a person living in a larger body with have – desiring to be more mobile, find clothes easier, etc – there ARE both physical and psychological challenges those living in larger bodies face (making the recognition of thin privilege important). To not recognize these is ignorant and invalidating. The reality is, we have too much data to support the harmful effects of telling someone to lose weight. HAES doesn’t shame weight loss. Rather it supports sustainable, life enhancing, health promoting behaviors – from there the body will go where it needs to go. I would really encourage you to continue digging into the research (use the resources I’ve provided if that’s helpful) and concepts as I hear your dissonance and think that is a normal place to be! Great information! What about the weight gain, inflammation, and emotional changes that naturally come with menopause for some? Suddenly nothing makes you feel ‘normal’ or good! To add to the above mentioned changes….. nothing you do seems to reverse the changes. Any advice is so appreciated! Hi Annette! Fat storage shifts are a natural and normal part of menopause. While diet culture tells us that we need to fix this and stay the same says, that goes against our body’s biology. Since endogenous estrogen decreases with menopause, a woman’s body stores more fat in order to store more estrogen to deal with the decrease in production. And with the shift in hormones we will experience emotional changes that don’t need to be “fixed” rather can we shift towards self care and compassion that helps us cope with this change and transition. I would love to expand on this in a post if you have some questions! As for inflammation…can you expand on that a bit? I LOVE this!! 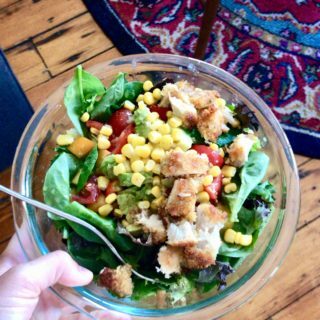 Such a good explanation of HAES 😊 In HAES/IE circles the messgage can sound like eat whatever you want to whenever you feel like it & exercise only if you feel like it because everyone is a bit afraid to say anything that sounds like it promotes health because don’t want to sound pro diet so for some I think they aren’t exposed to the part where we all do care about health & just because someone doesn’t diet, that doesn’t necessarily make the an intuitive eater!! I can totally relate to not wanting to make movement recommendations or diet neutral nutrition recommendations for fear of contradicting HAES – but we can TOTALLY present nutrition education and a neutral, HAES way and I think it’s so important to have that conversation! 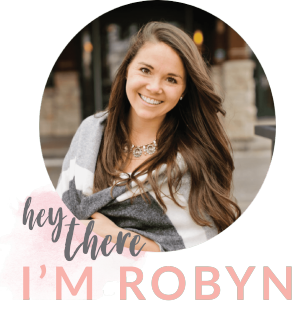 Hi Robyn – I am a registered dietitian working in a large healthcare system. I often get referrals from doctors for weight loss education in my outpatient clinic and patients come in expecting a set diet plan (what to eat at what time) in order to achieve weight loss. I have been an RD for 14 years and practice IE myself, but have not figured out how to incorporate it into this practice when the goals of the physicians is “weight loss” through diet education. Most patient insurance covers only one visit, so I don’t even get follow-through with my patients. This a an area of struggle for me, especially since I work with many RDs in our system, not private practice. CJ this is so hard and I feel for you!! Being in private practice, I recognize the privilege that allows for both practicing in line with my philosophy and having way way way more time with clients. So I hear you! This is so challenging. I think the tricky part is gauging whether or not a patient/client is willing to pursue health over weight loss. I work with people all the time who desire weight loss, but are in a place where they are willing to not have that be the focus of our work together. I think we can do more harm than good if we are trying to convince someone to take a weight neutral approach because it can invalidate their desires and feelings. I’d encourage you to use a lot of motivational interviewing so you can hear their desires/goals – although given the brevity of your time with them this is tricky! Perhaps it would be helpful to seek out some supervision from a trusted RD in this field. I find that so helpful in my own process and growth! I fundamentally disagree with your claim that, “weight is not a direct reflection of health.” An anorexic woman under 70% of her ideal body weight is dangerously unhealthy. Her organs are at risk of failure, her brain isn’t properly myelinated, her metabolism has stalled, her bone density may be decaying, etc. The first part of anorexia treatment is refeeding and weight restoration. Only after weight had been restored can the woman fully address the underlying psychological issues that lead to her disorder, and ultimately reach recovery. Weight is the primary reflection of health in that scenario. A morbidly obese woman is also dangerously unhealthy. She may have diabetes, high blood pressure, bone and joint pain, etc. It is unethical to ignore this patient’s weight in her treatment. We can prescribe weight loss in a gentle, caring manner, but we cannot treat her health conditions without addressing her weight. Many of the comorbidities of obesity are reversible when the individual reaches a healthy body weight. The individual does not need to slim down to a size zero to be healthy, but she must shed excess body fat in order for her heart, brain, lungs, and mind to properly function. Health at every size is a contradiction in terms. Being severely underweight or severely overweight can be life threatening. Sure, talking about weight can be uncomfortable. But it is unethical to dismiss it altogether simply because it is taboo. There are so any things that contribute to a persons’ overall health that using weight as THE DIRECT indicator of one’s health is simplistic and narrow minded. I am VERY aware of the dangers of being at 70% IBW, trust me. There is a lot of misunderstanding, assumptions and weight biases coming across in the above paragraph that are very stigmatizing, oppressing and shaming that I too carried with me when I began practicing. 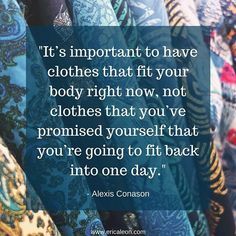 I’m not sure if you live in a thin body or a large body, but I’m assuming you have the privilege of living in a thin body and have never experienced the trauma that living in a larger body brings. I would really, really encourage you to dig into the weight centric vs weight neutral research and educate yourself – I say that in the most gentle and inviting way. I think you’ll find, like I did, that after a lot of honest self reflection and giving myself the time needed to actually learn the literature…my opinions shifted greatly. Love this comprehensive post, thanks for taking the time to write it!! I have several friends who do Beachbody programs and have lost substancial weight and kept it off. They claim it’s **liftstyle changes and mindful eating** but looks more like restriction and tracking to me. How do you recommend having convos about IE/ HAES with people in the “health and fitness” culture who are so entrenched in this type of thinking? It’s hard for me to watch cause they’re being manipulated by people who claim to be nutrition coaches! I agree with you on not giving unsolicited advice, people have full autonomy over their choices. My comment to Bella echos this. But I do want to note the reality that Whole30, Beachbody etc are restrictive because there are rules. As someone who has done Whole30 myself (never will again) it is restrictive because you cannot eat certain foods. If a person is doing it and feels all around physically, emotionally, mentally, and spiritually well, who am I to tell them to stop – that is entirely their choice. But I think we have to be honest with what food rules are, they are restrictive – they create limitations with black and white rules. I really appreciate your comment, but the research is rather clear. 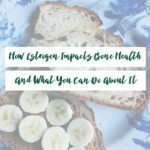 I’d really encourage you to dig into HAES and IE more if you are interested! Hope thats helpful in your own learning journey! Thank you so much for your posts and your work!! I recommend your blog/website/insta/FB to all the women/girls i talk to. Because we are just so surrounded by diets and body and food fads. It’s hard to not compare my body with others. Or the way I eat with the way other people eat. The past few years I’ve been struggling with some health stuff and I haven’t been able to be as active as I used to be. I’m so thankful for your encouragement so listen to my body, move it as i can, and feed it good delicious FOOD-not something fuel or macronutrients. Thank you!!! So glad you are enjoying the content and finding it an encouragement in your journey Isabelle! Thank you for sharing it! The comments in response to this article are what I struggle to explain to my husband when we discuss HAES. I would love to see your reply to the issues they have brought up! My view of HAES is not that everyone is healthy at every size, but rather that there is not one weight that everyone will be healthy at. People can also be unhealthy at every size. I think it comes down to behaviors and not specific numbers. When I was first diagnosed with anorexia I was really confused because they didn’t want me to focus on weight, but all they ever did was weigh me and tell me that I needed to gain more. I understand that weight is an easy, non-invasive way for medical practitioners to feel like they are tracking some sort of metrics, but it sends a very mixed message. I also think that the big takeaway from HAES is that weight itself is also a symptom, not the cause. 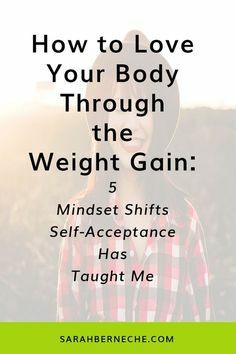 Even for those who are severely below and above their body’s set points, it’s working on changing unhealthy thoughts and behaviors versus strictly focusing on weight. All that to say, it is not easy work. Finding compassionate professionals is extremely important and we should continue to fight to get insurance coverage for eating disorders, RD appointments, mental health, etc. That was probably somewhat convoluted because this is such a tough topic to wade through! I hear you Hillary!! I hope my responses above have been helpful for you. This can take time to dig through and it’s not something that we will “convince” others of in one conversation, blog post, comment etc. Echoing along the lines of your comment, it is SO IMPORTANT to acknowledge that different bodies have different risk profiles for health problems – everyone has different genetics, environmental factors, etc that contribute to their overall health. You are right, this is not easy work but so rewarding and challenging! I so so appreciate you saying this. I wouldn’t have ever thought they were anti health, but I love how you lay it out so succinctly. It’s so important to remember that these terms are pro health in every way, movement, eating, food freedom, and all that are all part of truly coming to that peaceful, healthy vibrant relationship with our bodies. Thank you Robyn for taking the time to write out such succinct, well informed posts. Thank you for being a voice for so many people and for clarifying a philosophy that is so often misinterpreted! Shared this on all my social media because we all need to raise awareness! So awesome, Robyn! Love the article. A well written article and I appreciate the constructive conversation in the comments! It helps clarify questions and issues. discomforts caused by some wipes can trigger flare-ups. blog is really interesting and holds lots of great information. I really want to thank you for sharing this. I find it really touching, especially as someone who had to learn much of this from trial and error (though I also learned some of this from RD Marie Bieber). 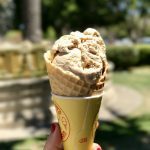 I don’t usually comment on blogs, but I just found yours and find it really meaningful (and HAES is nowhere near as known as it should be). So thank you. Really. Hi there! I’m a dietitian and I fully embrace HAES and incorporate this into my practice. I have some issues with intuitive eating in the sense that I don’t think implementing it fully in the way that it is intended in the book (by Evelyn Tribole and Elyse Resch) with working on relationship with food BEFORE any nutrition advice is given necessarily works in all settings, especially outside of private practice. Do you have any thoughts on this? Thanks! Hi there, I am currently studying to be a dietitian and I fully embrace this movement! It encapsulates everything that I wish to share with people and encourage people to fully accept who they are at whatever weight they are while pursuing real health! Thank you for such a concise and well written piece – great work! I was hoping for your advice – I am an aspiring nutrition coach and have recently stumbled across HAES and IE. I struggle with the concept of providing nutritional guidance without labelling foods as “healthy” or “unhealthy” and how to encourage moderation in relation to “unhealthy” foods. Evidence shows that eating foods with high saturated fats, trans-fats and sodium on a regular basis can cause a raft of health issues, including high LDL cholesterol, coronary disease and increases risk of heart attack and stroke. 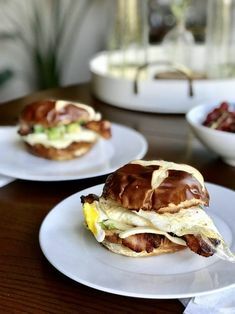 If I have clients that regularly eat these sorts of foods, I think that it is my role as a health coach to provide guidance and awareness around choosing “healthier” options and encouraging foods high in saturated fats etc to be eaten in moderation. 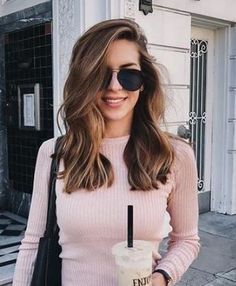 I would be grateful on your advice about I can provide this sort of nutritional guidance without straying into the territory of diet culture? I was in partial recovery from anorexia when I started medical school, although I didn’t know it then. I relapsed in year 3 of my MD/PhD program. I am flabbergasted, alarmed, angry, horrified only to learn of body set point, intuitive eating, and health at every size after 16 years post-high school science and medical training: a BS with honors in biology, an MD, a PhD in cell biology, and a medical residency. 10 years after my relapse I have embarked on recovery, and I wonder whether learning the truth about controlling ones weight might have prevented my relapse. While I am fairly early in recovery, I am determined to succeed in this, because medical education needs to change. Weight gain as the culprit is quite suspect to me. In a strange and unfortunate analogy to the opioid crisis, I wonder whether clinicians are naively believing unfounded statements made by the diet and exercise industries. It’s not that nutrition is taught incorrectly in medical school, but that by omitting haes/ body set point, our doctors in training have no idea there’s an alternate paradigm! They are never provided the opportunity to choose to integrate this into their own practices, which is truly unfortunate. We train physicians to embrace evidence based medicine, but we must teach them the background to ask the important questions. In the omission of these theories and acceptance-based practices that emphasize alternate and important measures of health, I think medical training failed me and is failing many future physicians. I’m a nurse and is about to pursue medical school. I myself have been having weight issues and I can say I have maintained my weight at my least considerable BMI for more than a decade now. I did not do strenuous exercise. I just lived daily as ordinary and I have been healthy since. It’s more of counting on calories while I gauge on my activities from day to day. I never used any calorie calculators or stuff like that. It was just in the mind. I was conscious on how much calories a certain food contain and whether it would be from carbohydrates, protein or fat. When I started to stop being conscious about it, I started to add up to my weight. When I did, I was alarmed although my weight at that was still within my normal BMI, so I went back to daily counting my calorie intake. Doing so decreased my weight but not back to how I originally weighed. Moving forward and weighing myself weekly, I tried drinking lemon first thing in the morning before meals and it gave me a kilo less my weight and it persisted as I did. I even came across with http://bit.ly/2VB98wQ telling me how to reduce my belly fat as I was so much into trying to get back my flat tummy. When I stopped doing that and I entered a depression state where I was not eating much in a day and was not gratifying my hunger when I should, others told me I became skinny and thin more than I used to be. I can therefore attest as a person even without my medical background that weight is really an outcome. While it is true that certain diseases may come as complications of obesity, genetics still play a role on why a person weighs and looks as he/she does. We cannot tell our patients to do dieting right away. We need to see deeply through what the cause really is; assessment is essential. Only then can we tell the patient and maybe his/her parents on what to do and thereby address the issue. Thanks for this information. I’ll have IE and HAES in my vocabulary from now on.